Join us for the August 30 Lunch and Learn! 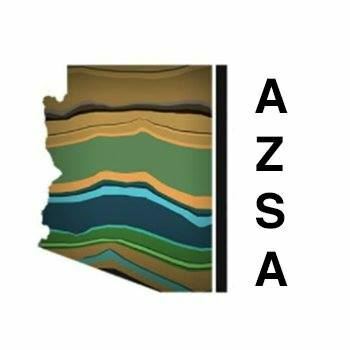 Join fellow Green Chamber colleagues at an intimate reveal of the proposal for the new Desert EDGE (Encounters Discovery Global Education) proposal to be located at Scottsdale’s Gateway to the McDowell Sonoran Preserve! 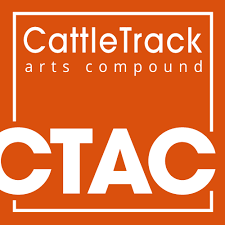 Don’t miss this opportunity to be held at the Cattletrack Arts Compound, a campus with over 50 artists working daily. 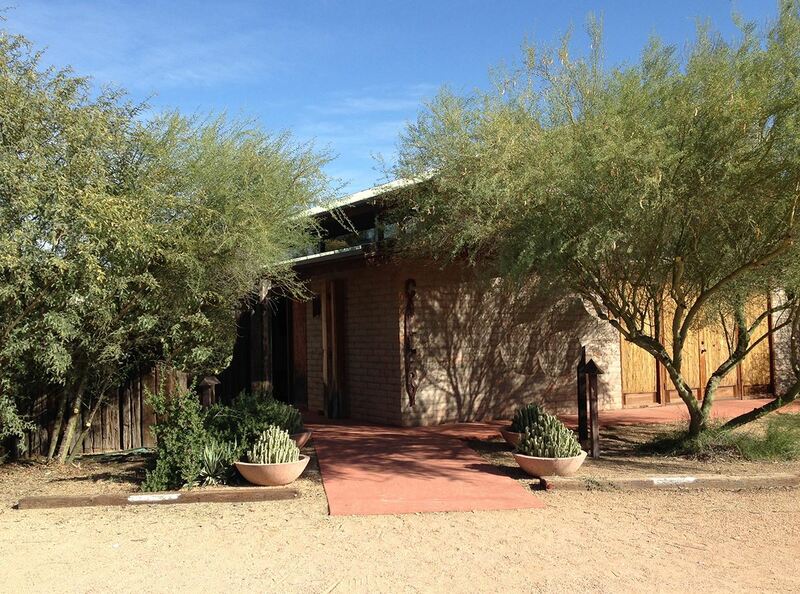 Cattletrack is a very special Scottsdale place, which you will enjoy seeing, as well. Join us at 6105 Cattletrack Rd. Scottsdale, AZ 85250 (NE corner of McDonald Drive and Miller Road – 3rd driveway north).